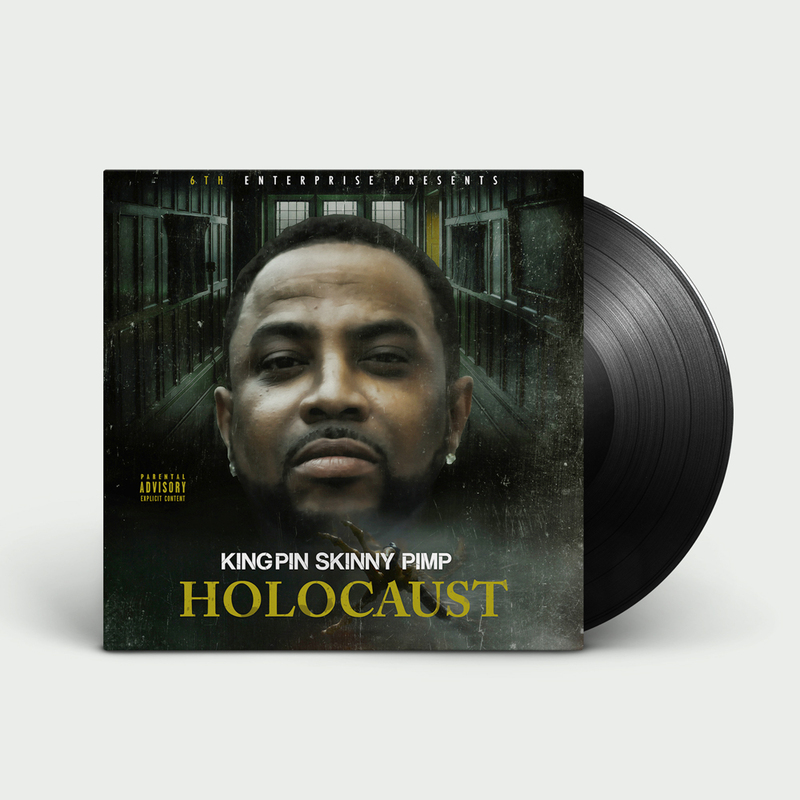 6th Enterprise teams up with Kingpin Skinny Pimp to bring you Holocaust. 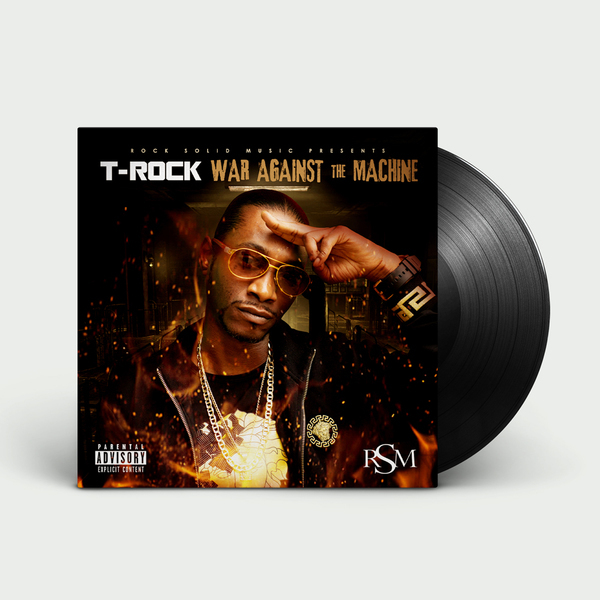 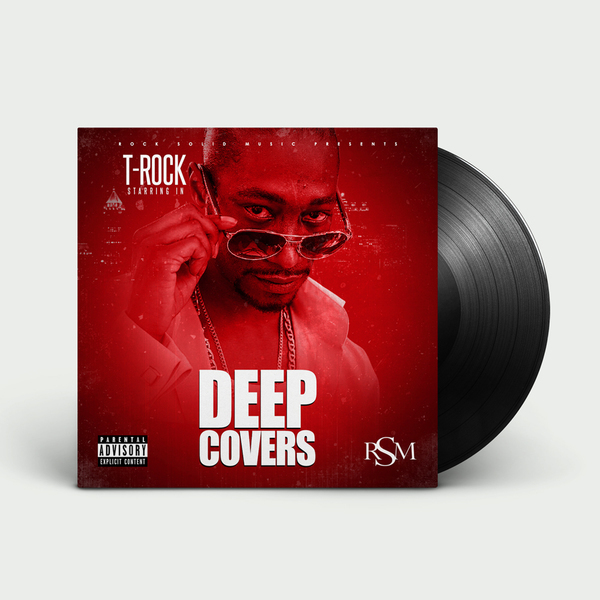 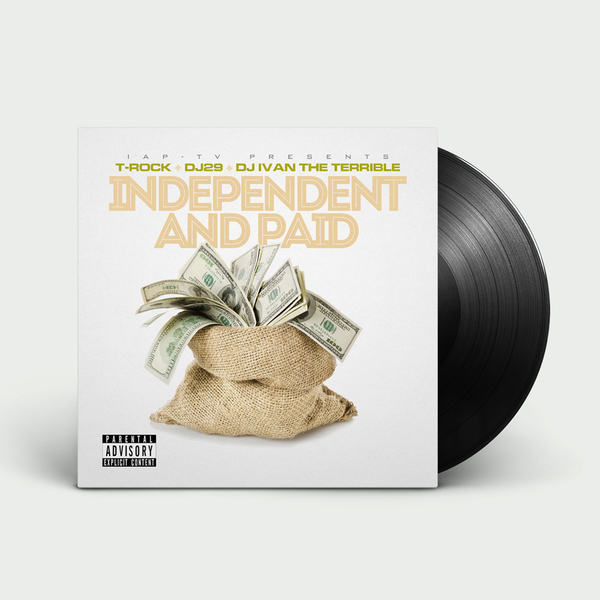 Album features T-Rock and C-Rock. 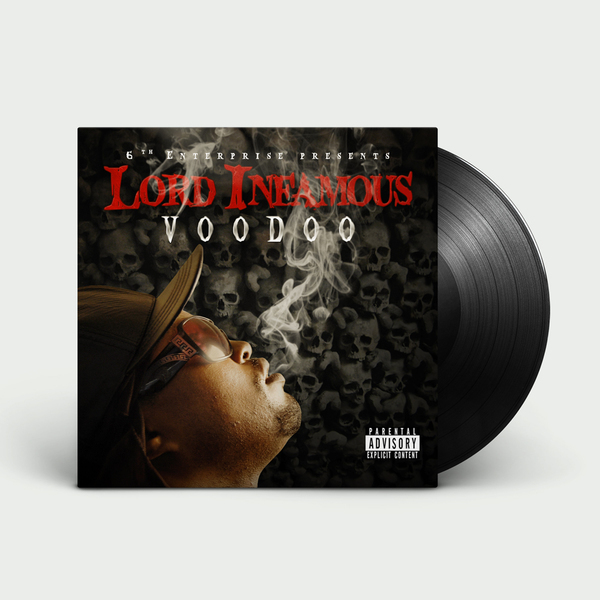 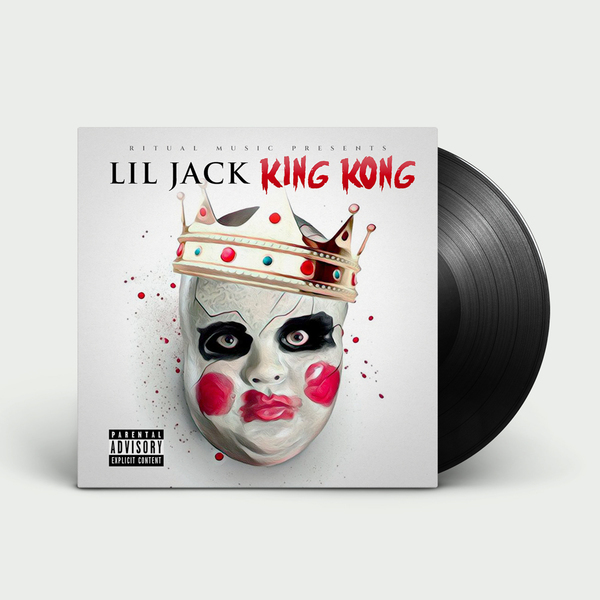 This is the official vinyl pressing, distributed exclusively by IAPStore.com.